MAHLKÖNIG is the first choice of professional baristas worldwide. Originally designed as a deli-grinder, the EK43 shot to fame inside the barista community for its extremely accurate particle distribution. For your on-demand grinding needs it’s hard to look past the EK43! The new EK43 S offers all the features of the EK43 in a smaller, space-saving housing. 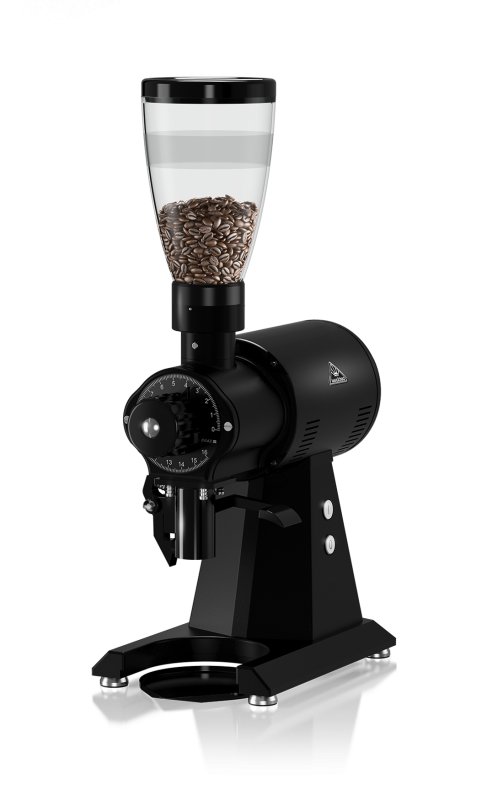 With uniform grain size distribution and minimal residue in the grinding chamber, the EK43 S masters both the espresso or filter coffee at the Coffee Bar as well as the bag-wise grinding or tasting in the laboratory. Mahlkoenig has a reputation for being one of the most trusted coffee grinders on the market, baristas the world over use their product to ensure a beautiful extraction and efficient grind. 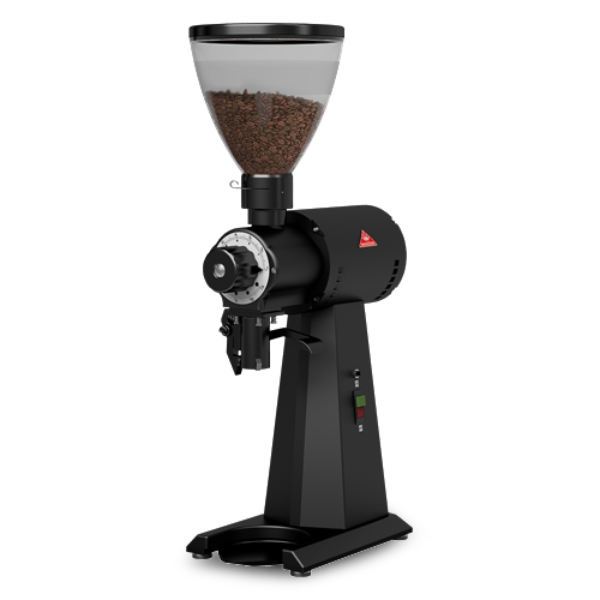 Perfect for speed, agility and ergonomic fluidity, the Mahlkoenig coffee grinder has rightly earned its reputation as one of the most adept coffee grinders available in Australia and internationally. Feel free to browse the collection of Mahlkoenig coffee grinders available at Xtracted or get in contact with our passionate team if you have any enquiries regarding this fantastic grinder. At Xtracted, we believe the production of the perfect coffee is a combined effort. The proper extraction of coffee is a vital part of the process, and should be done with a grinder that is suitable for barista and café. Therefore, we have a wide and varied range of coffee grinders, each from some of the most respected names in the industry. From Mythos to the famed EK43, as well as Compak grinders, you are sure to find a grinder at Xtracted which is the perfect accompaniment to your coffee machine.